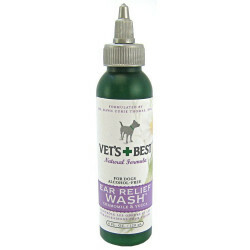 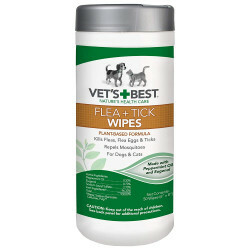 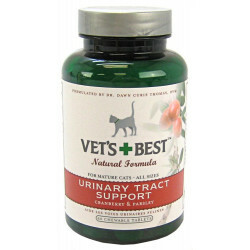 Veterinarians Best, Inc., founded in Santa Barbara, CA, in 1989, is a privately owned company that designs, manufactures, markets and distributes high quality, all natural, veterinarian developed pet care products. 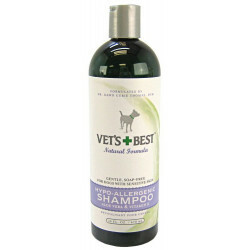 Vets Best products for dogs, cats and small animals include shampoos, conditioners, topical sprays and foams, nutritional food supplements, ear care products, nutriceuticals, pet swabs, natural flea and tick control products, a natural treatment for arthritis and hip dysphasia, a popular pet health care book, dental products, natural cookie treats and nutriceutical treats. 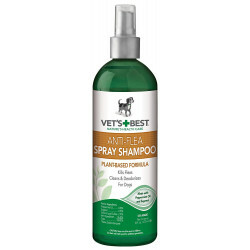 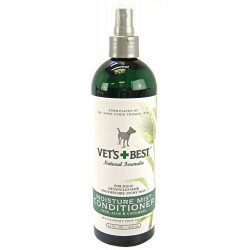 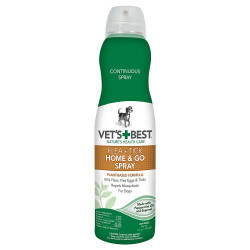 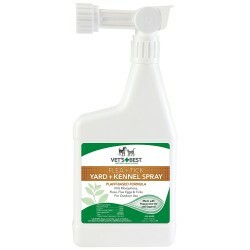 Vets Best has built their entire product line on the principle that a pets overall health is best reflected in the health of its skin. 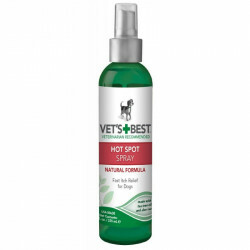 Since dogs and cats have much more sensitive skin than humans, poor skin and coat health can in turn lead to much more serious conditions internally. 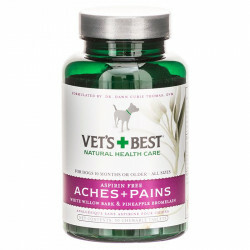 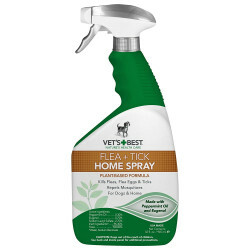 Using all natural ingredients developed with scientific precision, Vets Best products improve your pets overall health while vastly increasing comfort. 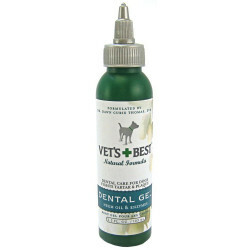 Be sure to browse all of our Vets Best products to make sure you find just the right treatment for your dog or cat. 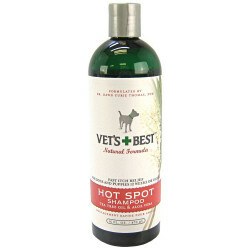 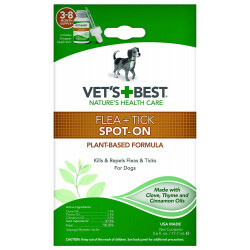 Whether its itchy or flaky skin, a dry and brittle coat, flea infestations... you name it, Vets Best will take care of it.